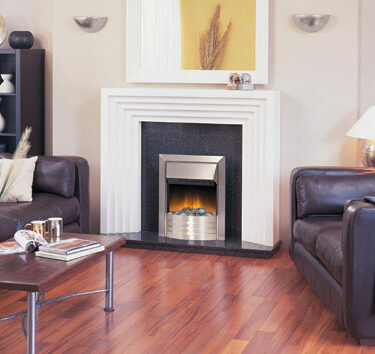 If you don’t have a chimney an electric fire is the perfect alternative to a real fire. 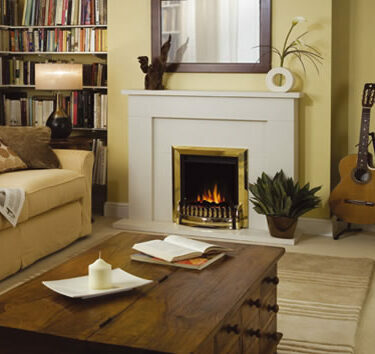 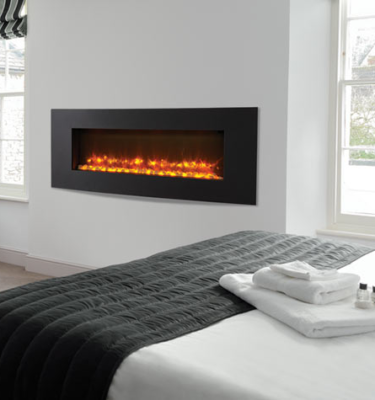 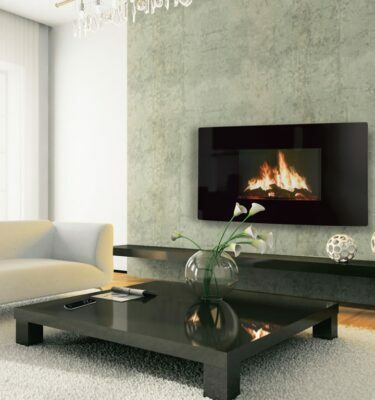 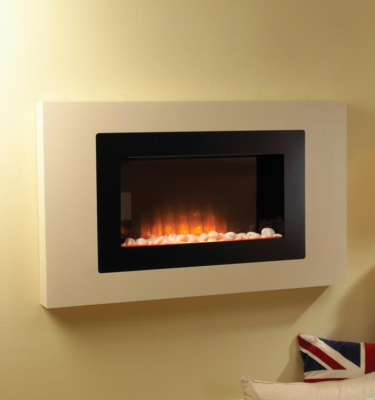 Electric fires create the same ambiance as real fires without the chimney flue or pipework. 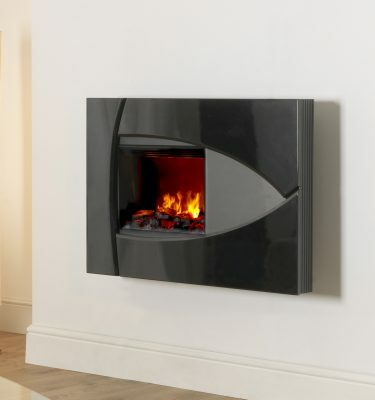 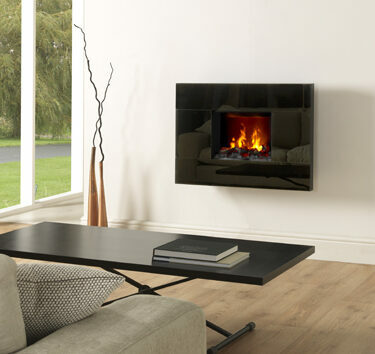 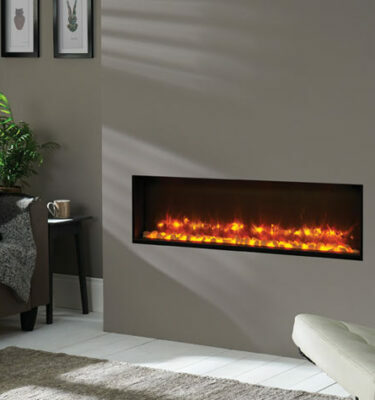 Whether you’re looking to make a stylish statement or you’d prefer something more conventional an electric fire is a safe and reliable way of heating your home. 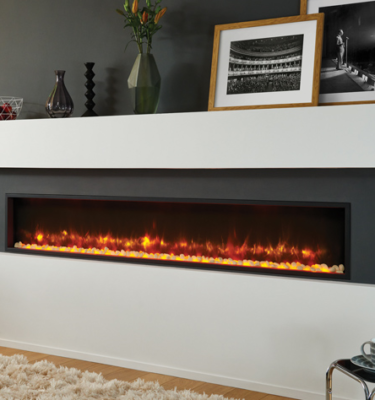 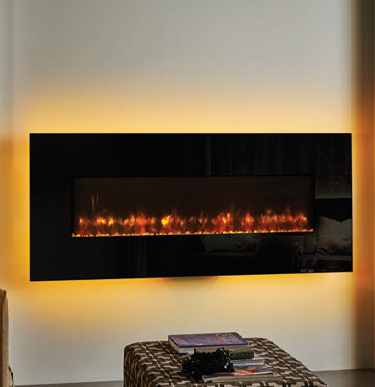 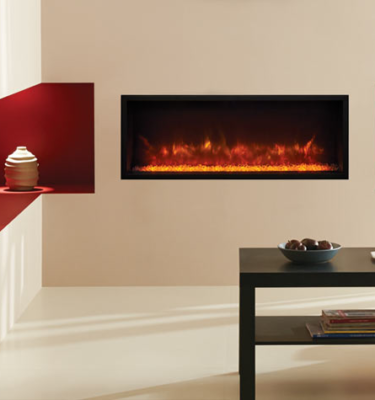 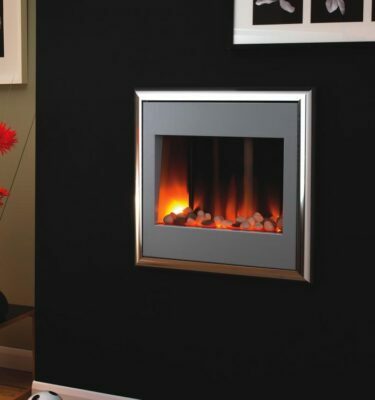 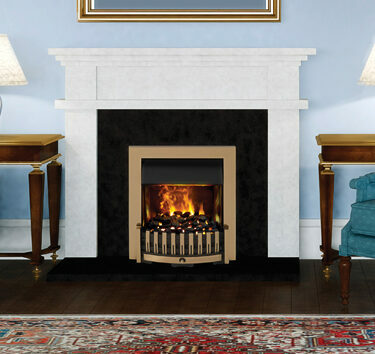 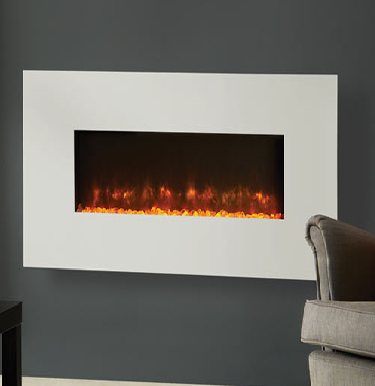 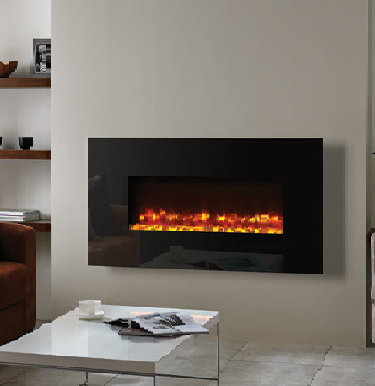 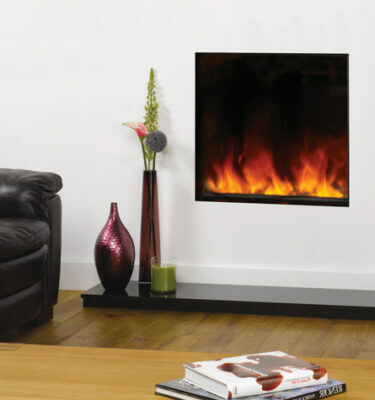 Energy efficient, clean and easy to install, an electric fire offers an attractive substitute to a real fire. 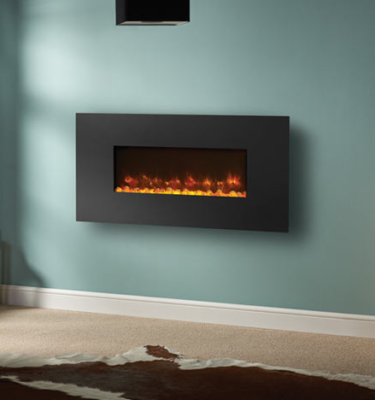 Inspirational Fires and Fireplaces stock a wide range of quality electric fires, with both traditional and modern designs available. 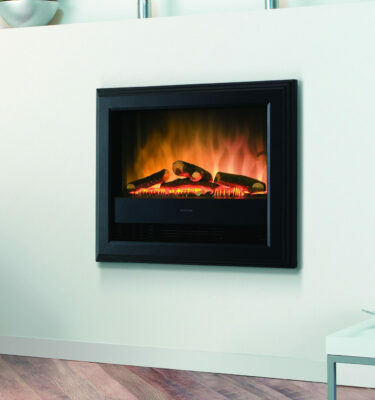 Our staff will be on hand to find the perfect electric fire for you. 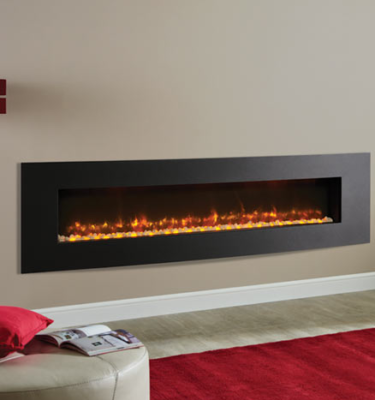 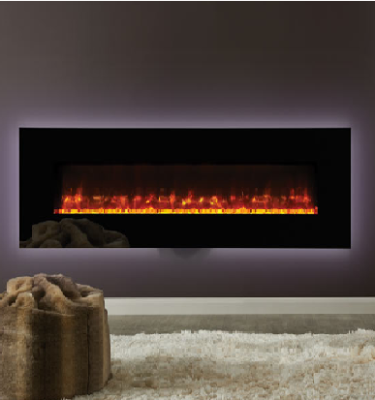 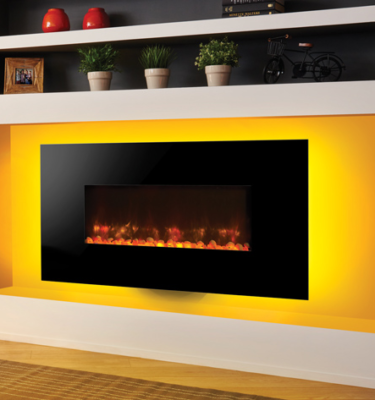 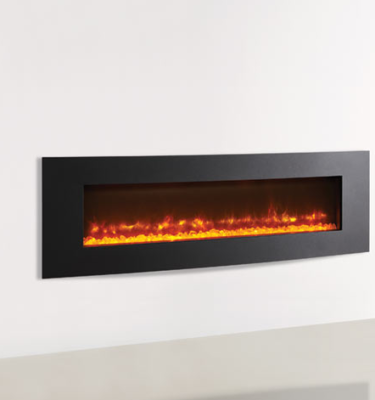 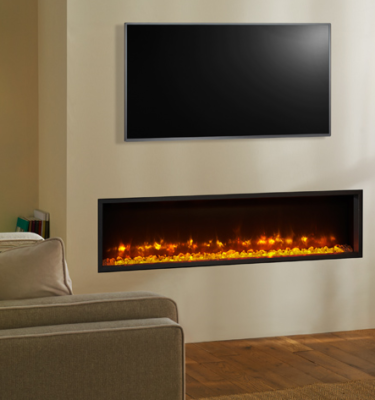 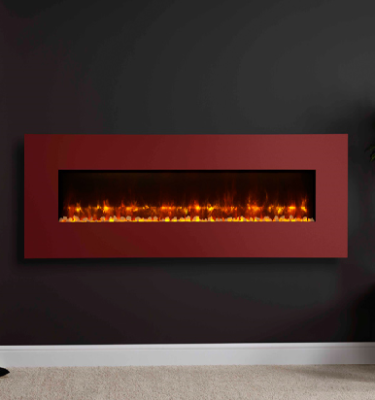 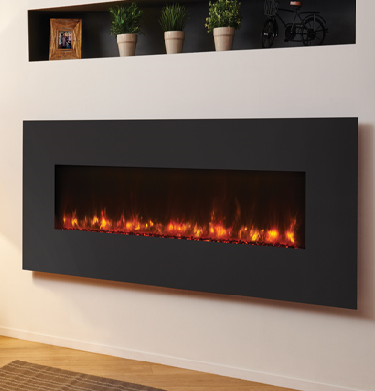 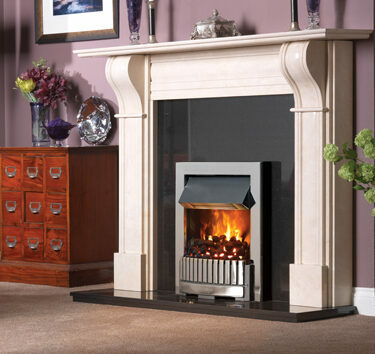 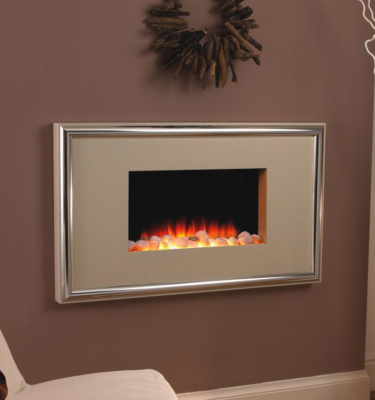 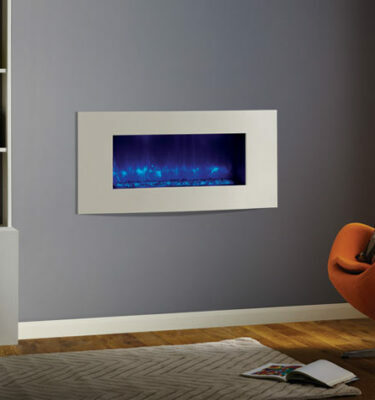 Here at Inspirational Fires and Fireplaces we’ll ensure we find you the perfect electrical fire to meet all your needs. 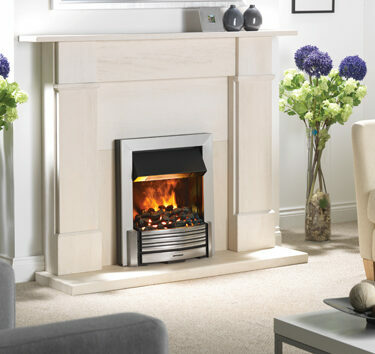 For more informational and some expert advice do not hesitate to get in touch with us on 0121 429 3186.